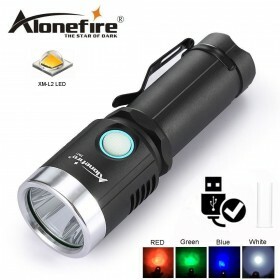 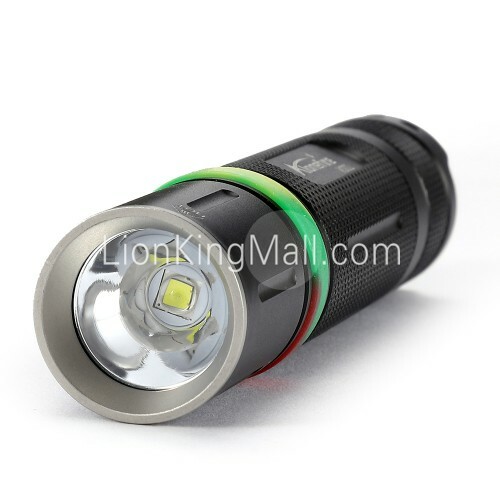 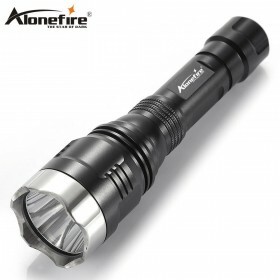 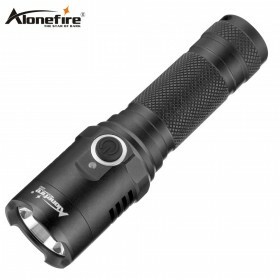 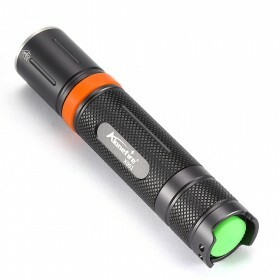 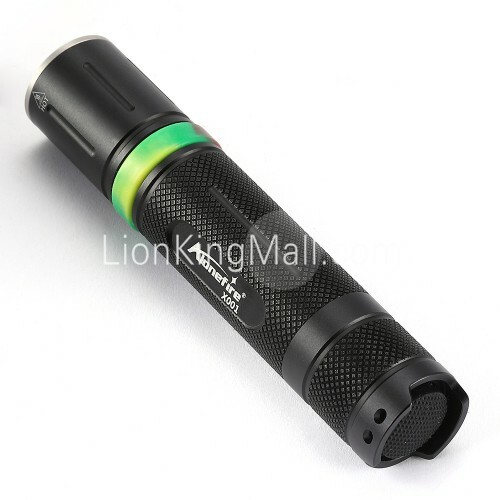 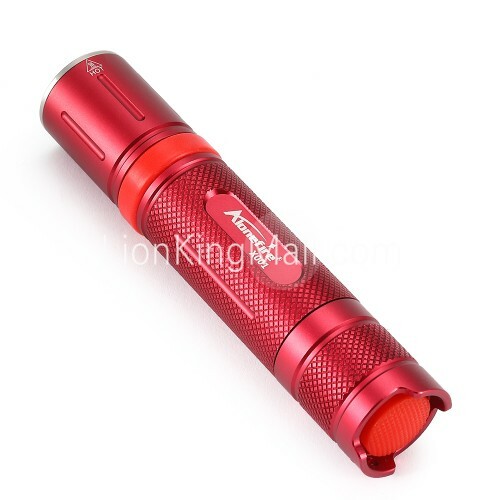 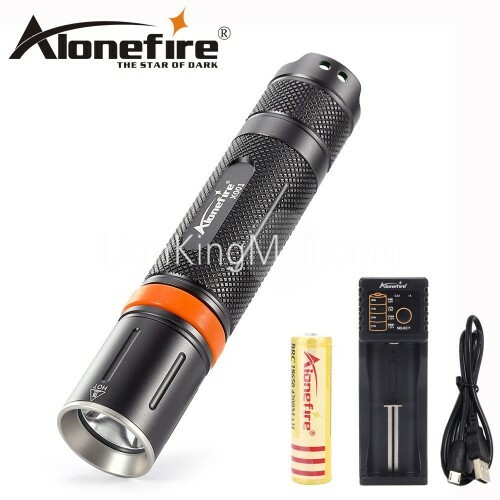 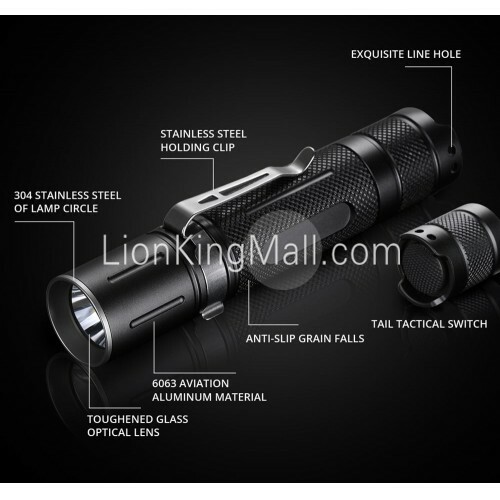 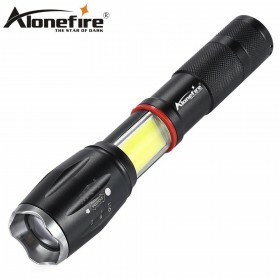 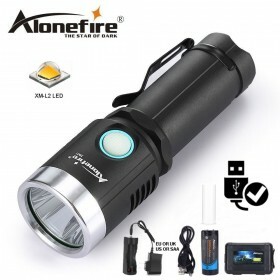 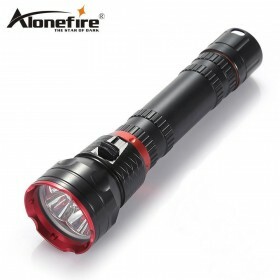 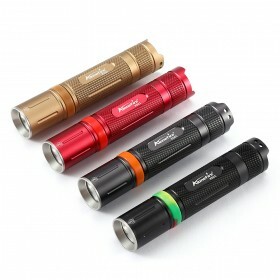 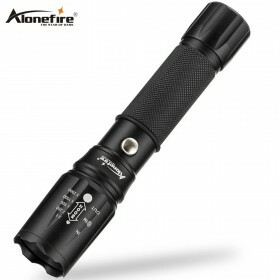 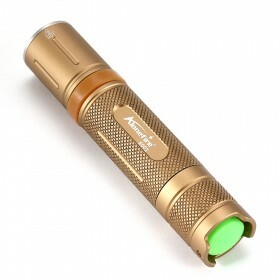 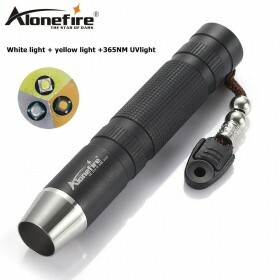 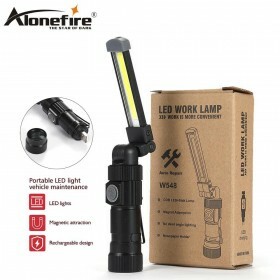 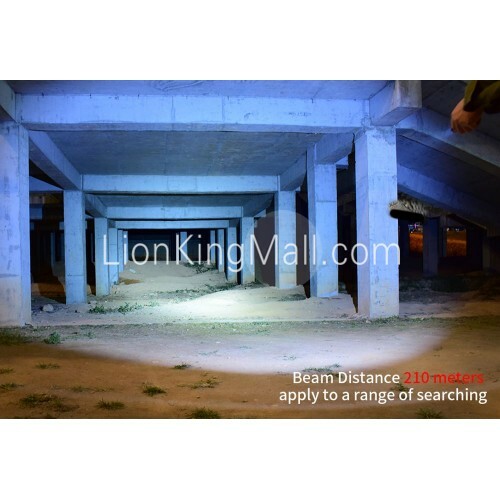 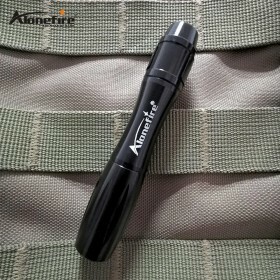 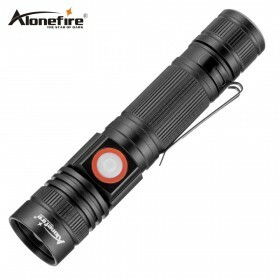 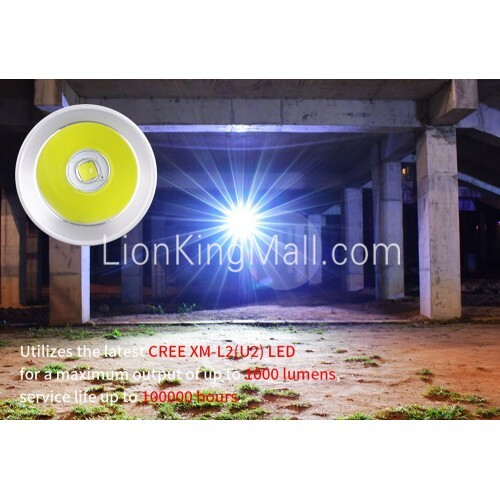 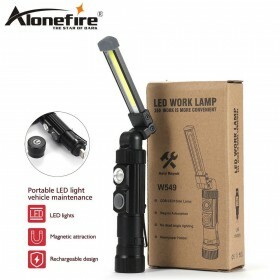 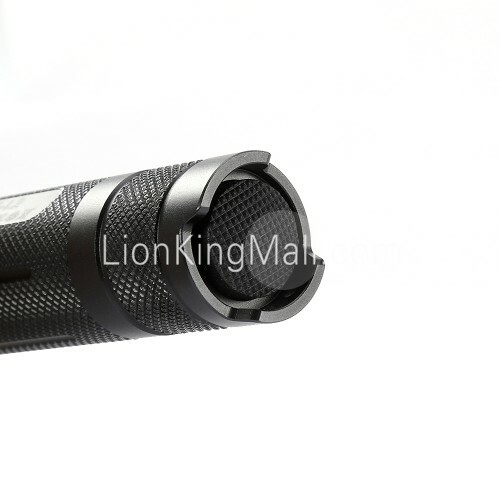 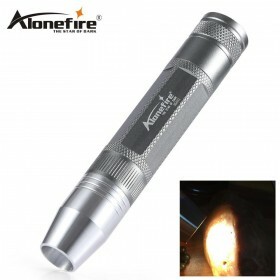 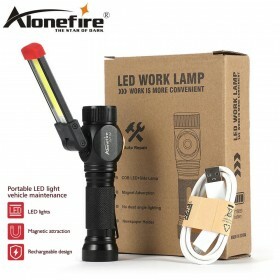 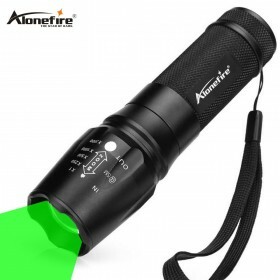 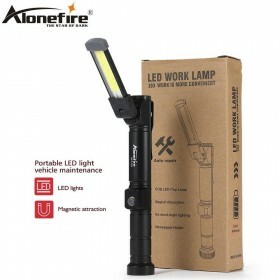 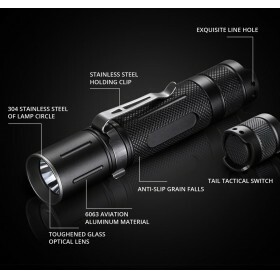 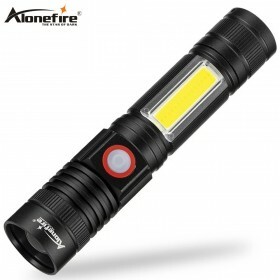 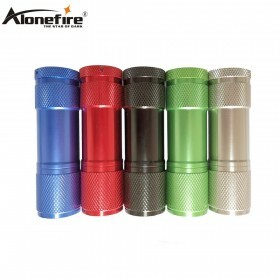 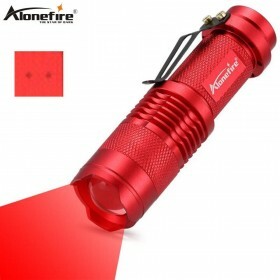 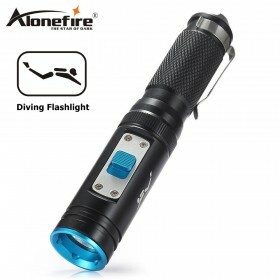 X001 is a small and exqusite flashlight,used integral boby,stable structure, better heat dissipation effect,the lamp head produced by stainless steel copper circuit warehouse,make its brightness and heat dissipation comprehensive to maximize,output brightness is up to 1000lm,constant cuttent IC,circuit integrated package,anti-throw durable,tail tactical switch,one key to start,boby is epuipped with a clamping groove,it will edcorated with a lilicone ring of without clamp,make products more aesthetic,the product is suitable to outdoor adventure,camping,family emergency,long-distance driving and other outdoor construction,searching,resources exploration or the job for emergency rescue and disaster relief. 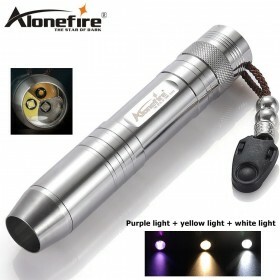 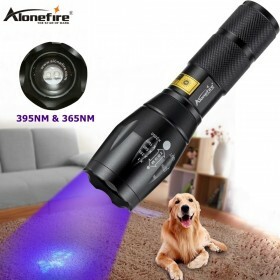 Pls do not light directly to the eyes,with will hurt the eyes! 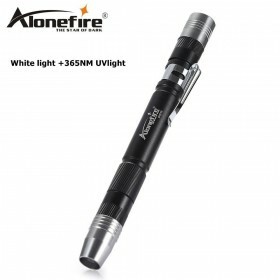 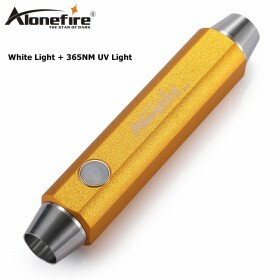 Product testing data is accordance with ANSI/NEMA FL1 standard of measurement,used 18650*1 Li-ion(3.7V 2600MAH) different battery or using the environment may impact on above data.